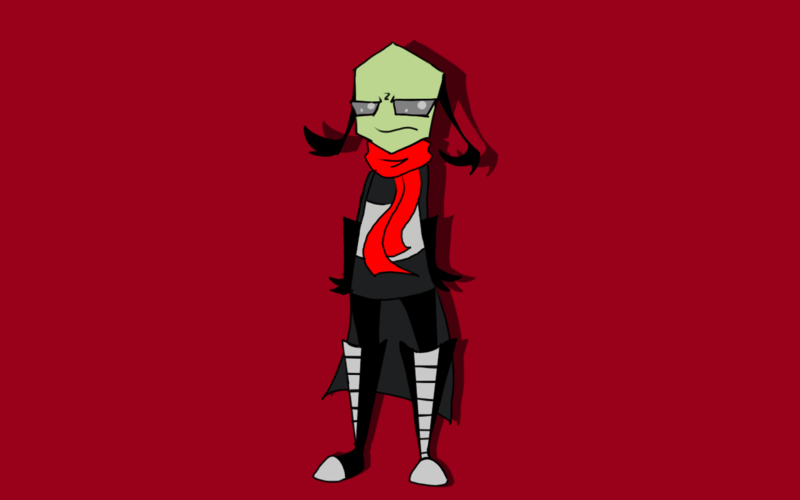 new character. I dont have a name for him.. can you guys help me?. 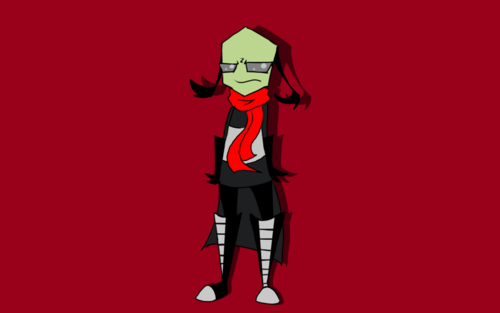 HD Wallpaper and background images in the Invader Zim FanCharacters club tagged: invader zim. Yeah new pppl I lovez new ppl! .....ummmmmm how 'bout ...... Andy? @Foxy10- lol XD! hm.. I want a name that fits him. Omg, I know that one! Crach: oh! Who is that incredibly handsome dude barfing in the buble? Omg! My tablet keeps making me missed used! BEEP BE3P BEEP BEEP BEEP BEEEP!!! !